Hugo voting has begun, and much more stuff is on the way. 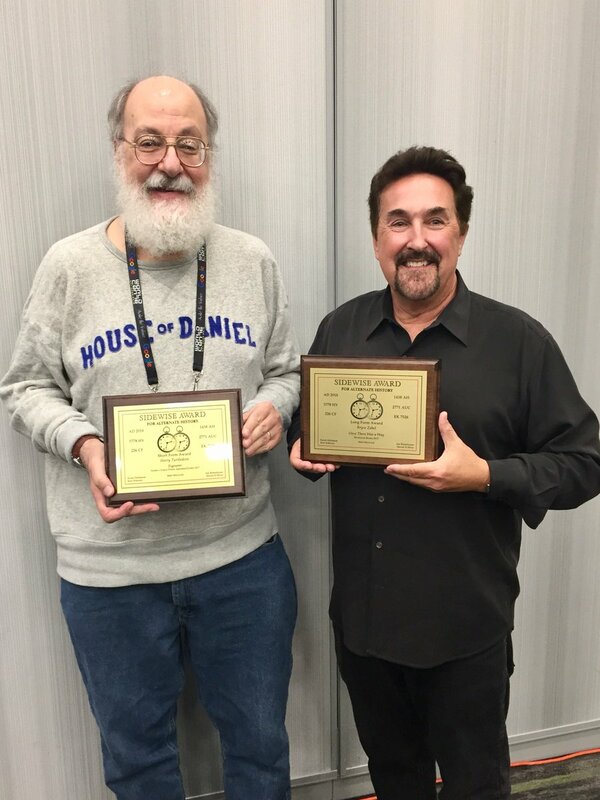 Check out our latest Progress Report for stories on past Worldcon, local places to visit when you're here, and an interview with Artist Guest of Honor John Picacio about his #Mexicanx Initiative. Note: If you have requested a hard copy of the Progress Report, they are in the mail right now. Look for the report and your Hugo, Retro Hugo, and Site Selection ballots to arrive sometime in the next two or three weeks. Worldcon 76 in San Jose has made progress, and we want to share it with you! Inside: Fans and Food, John Picacio, My First Worldcon stories, preview our Exhibits, Hotel updates, WSFS Constitution, Red Carpet invitation to the 1943 Retro Hugos...and more. No time travelers, extraterrestrials, ethical vampires, or mythological beings have (yet) been harmed in the process. If you haven't purchased your attending membership for Worldcon yet, what are you waiting for? On February 1, our attending membership prices will increase by $20. Get the lower price right now by visiting our registration page. Equally important: January 31 is the final day you may start an installment payment plan and lock in the current price by making a down payment. With this rate increase on February 1, no new installment plans may be started. Members with existing payment plans are reminded they must finish paying their balance due by June 1, 2018.